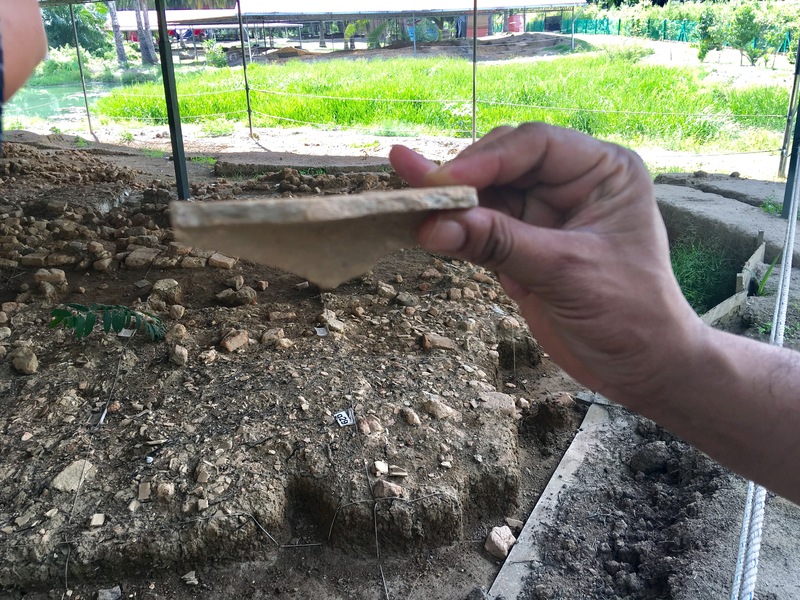 In May 2016, archaeologists with expertise of five main ancient civilisations – Mesopotamia, Indus, Mesoamerica, China and Greco-Roman declared their recognition for the historical significance of the Sungai Batu archeological findings, just 6km from Sungai Petani in Kedah. 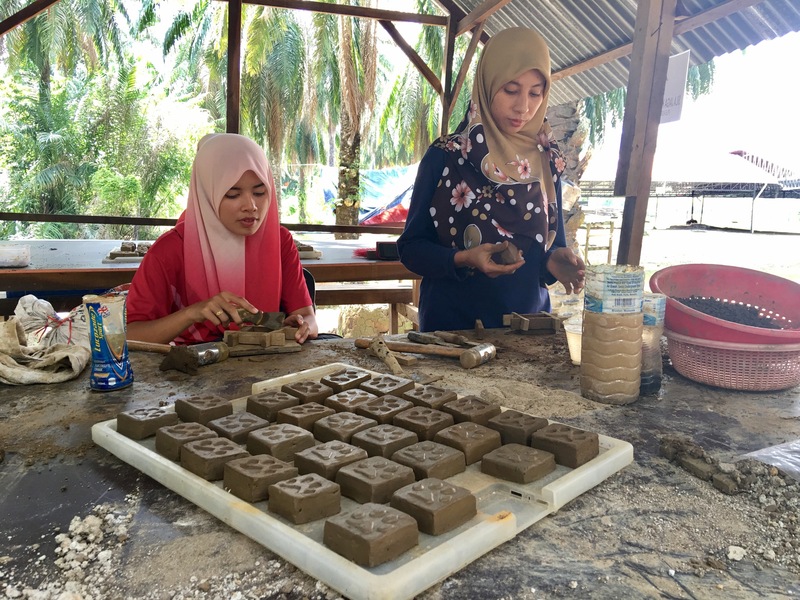 Archeology students and researchers work to find more evidence at the Sungai Batu archeological site. 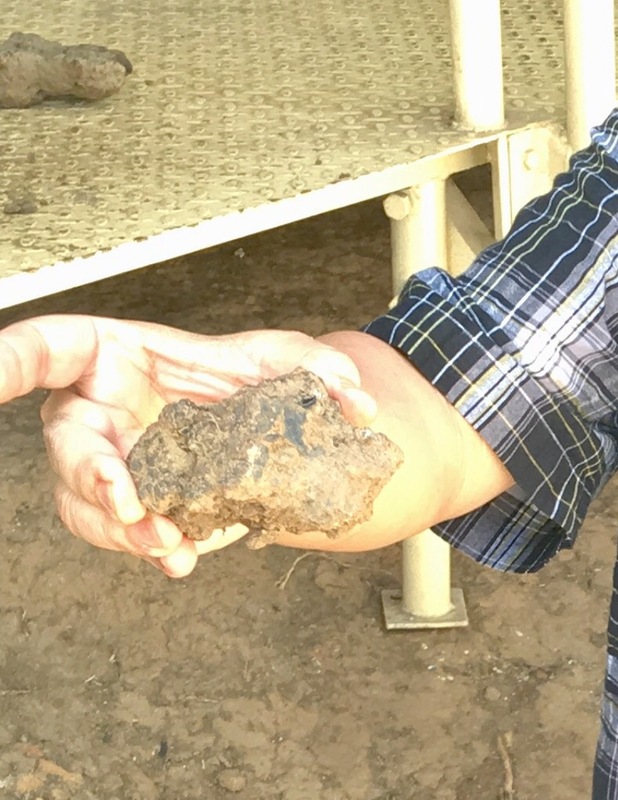 Carbon dating on smelted iron found at this archaeological site places this civilisation in 535 Century BC, which means it precedes Borobudur in Java (9th Century AD) and Angkor Wat, Cambodia (12th Century AD) – making it one of the oldest in South East Asia. Despite this, the hype, interest and knowledge on its significance are sorely lacking – as are findings (like artefacts) that can provide insight into the kind of society and people who made up this civilisation. 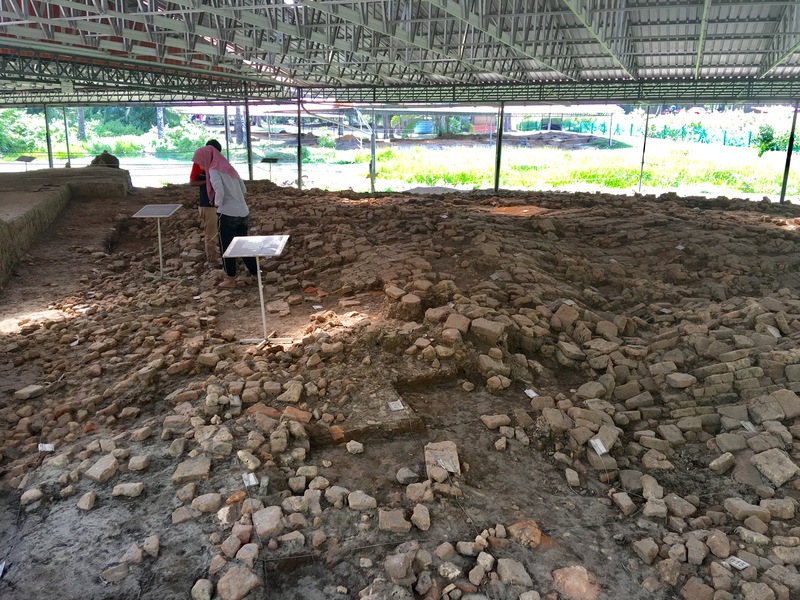 The earliest discoveries at Sungai Batu was an ancient brick monument with three architectural elements – a circular brick floor topped with a square brick structure, followed by small round brick structure at the top. This was possibly an animistic place of worship, followed by its conversion to a Hindu and later Buddhist temple over time. 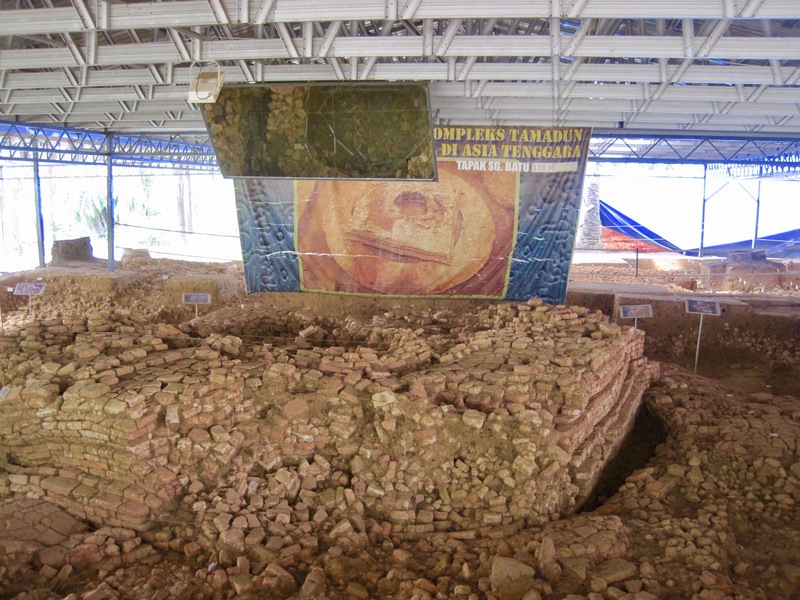 It is a structure that has collapsed, and aesthetically and visibly not as elaborate as Angkor Wat or Borobudur, or any of the other ancient civilisation sites in the region including My Son in Vietnam and Ayutthya in Thailand. 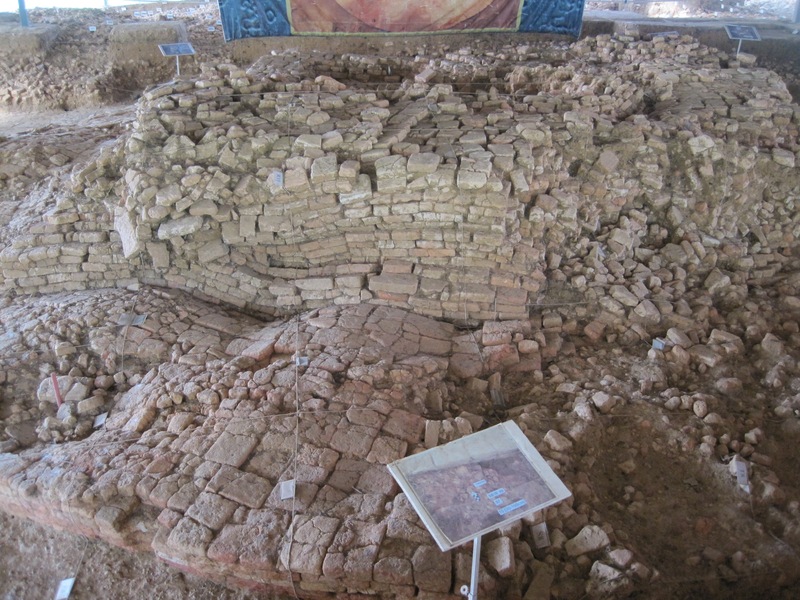 However, carbon dating of bricks from this structure indicate that it is from the 1 Century AD making it one of the oldest religious structures in the region. The remains of 10 iron smelting centres, coal, ash, iron slags and ingots and two million tuyeres/bellows were discovered in 4 sq kilometer area – a fraction of the the port city that is believed to have covered a 400sq kilometer area. It hosted a mammoth sized iron smelting industry which thrived from the 6th century BC through to 17th century AD. Iron smelting requires temperatures of up to 1,200 degrees Celsius, indicating the capability of the society in Sungai Batu and how advanced they were. Sungai Batu and it’s iron industry are mentioned in several historical writings that described its importance – like the Tamil poem Pattinappalai, which describes Indian traders importing iron from ‘Kataram’ to make swords. 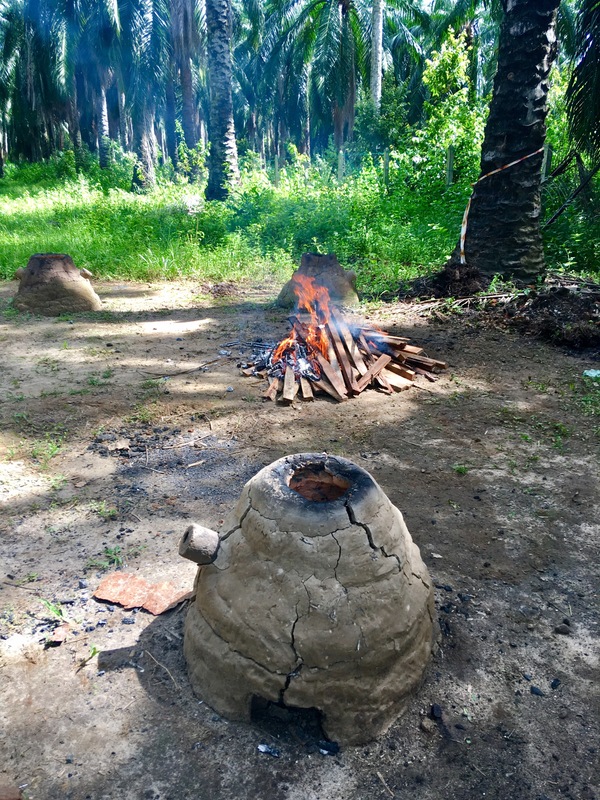 There were many names used by traders back then referring to the ancient empire in Kedah Tua as an iron mine including ‘Kataha’, bowl of iron in Sanskrit. 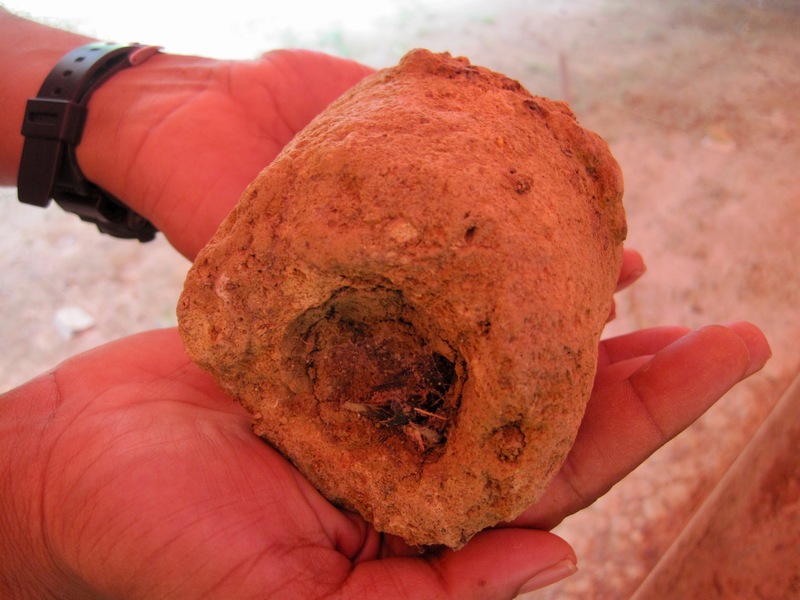 People who live in villages around this area tend to find priceless artifacts including coins, beads and ancient tools when they dig up the soil to renovate their homes or plant a tree for that matter. 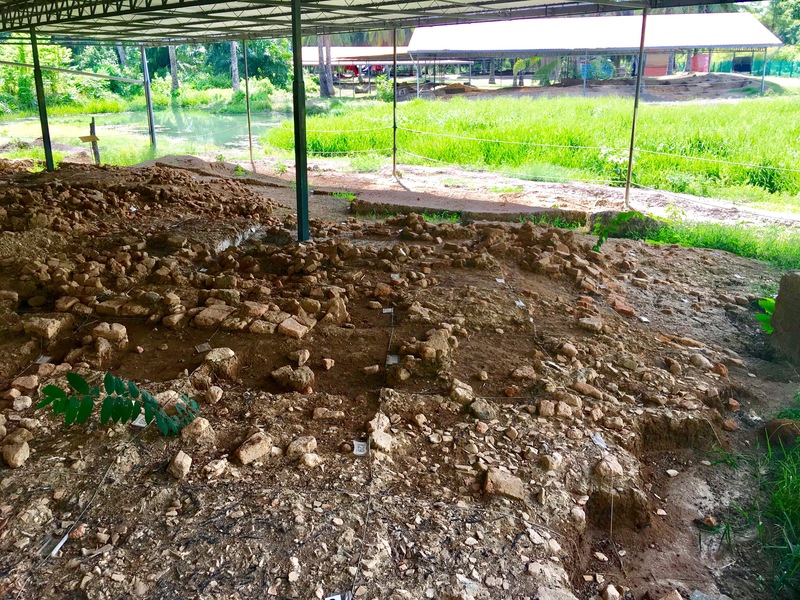 So far buildings discovered in the 4 sq kilometer area designated as an archaeological site are believed to be a part of a port administration centre for the Sungai Batu civilisation. The material and architecture used to construct the buildings includes bricks and roof tiles, again indicating an advanced civilisation. Eighteen jetties have been found along a 1km stretch of a Paleo river. What was once a thriving entreport is now a swamp. 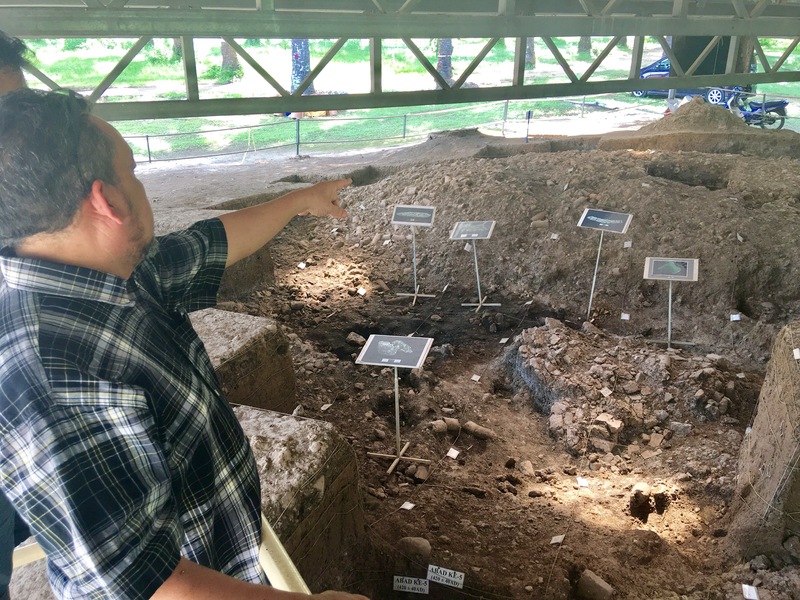 You wouldn’t see how this would have been possible if you were to visit this site today, but using remote sensing, archaeologist discovered that the mouth of the Merbok river was once open sea – around 1AD. 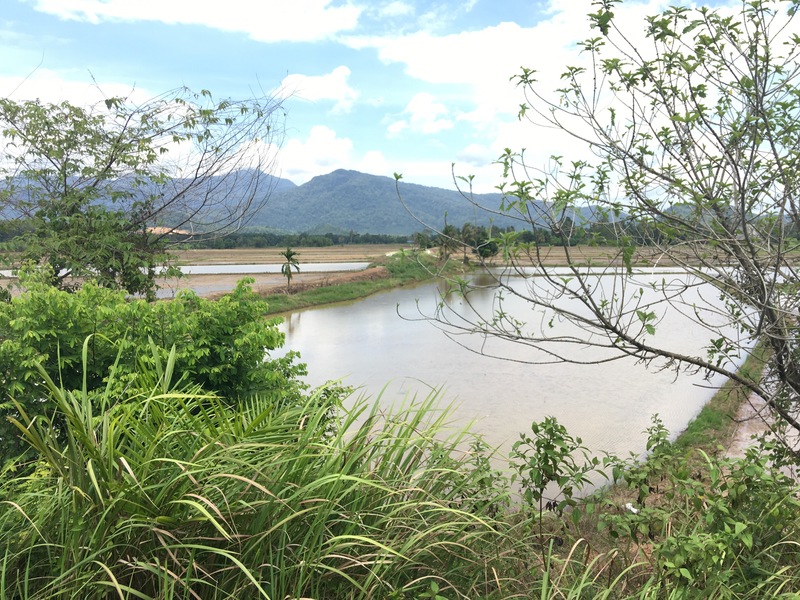 The Sungai Batu civilisation was thus closer to the sea than it is today. 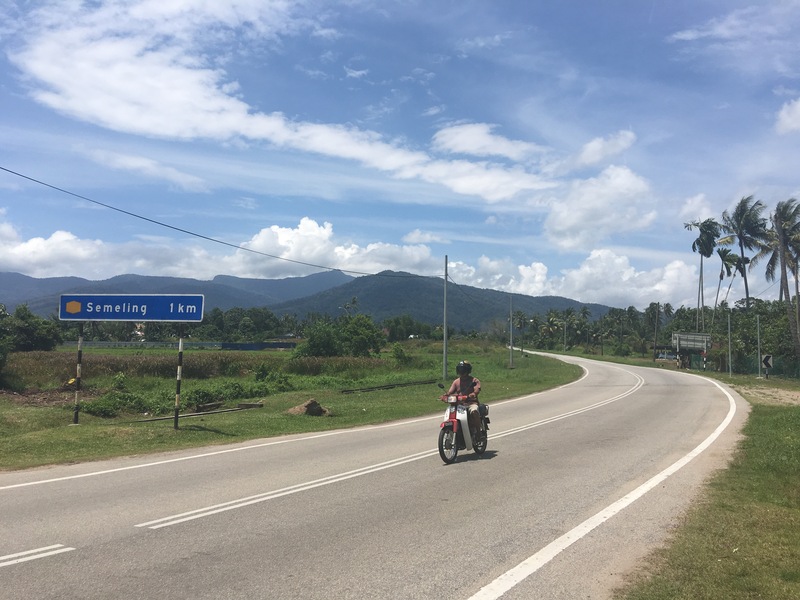 Semeling is the nearest town to Sungai Batu. The river became shallow, making it difficult for ships to enter owing to topographical and environmental changes over time. This probably lead to the downfall of Sungai Batu as a major port – replaced by ports like Pengkalan Bujang and Sungai Mas. Also found at the site are between five to seven ships and barges buried beneath mud – detected via geophysics analysis in the swamp at the excavation site. Each of the vessels measure between 40 to 50 feet long -further strengthening the fact that Sungai Batu was a busy port civilisation. Digging up the barges requires skill, expertise, care and time, as these have been buried under mud for so long and might crumble upon contact with air and the atmosphere. A treasure trove of information is expected to lie in these barges – the type of and trade and goods that went in and out of the area, the societies and ethnicities that lived there, their culture and practices, the medium of trade and a host of other data. Writing and inscriptions in the 5th Century BC are rare, thus thelack of literature found on Sungai Batu. 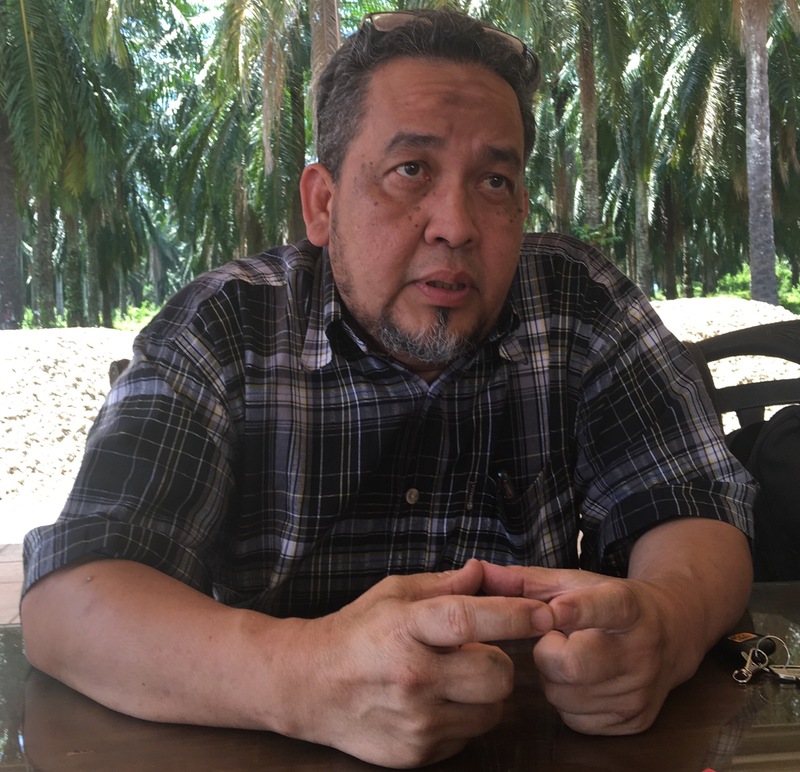 But the search for more evidence of an advanced civilisation goes on in Sungai Batu – led by Director of the Global Archeological Research Centre based in Universiti Sains Malaysia Prof Mokhtar Saidin.